The Northern Hill Farming Panel (The Panel) is an initiative created by and for the benefit of hill farmers in northern England. 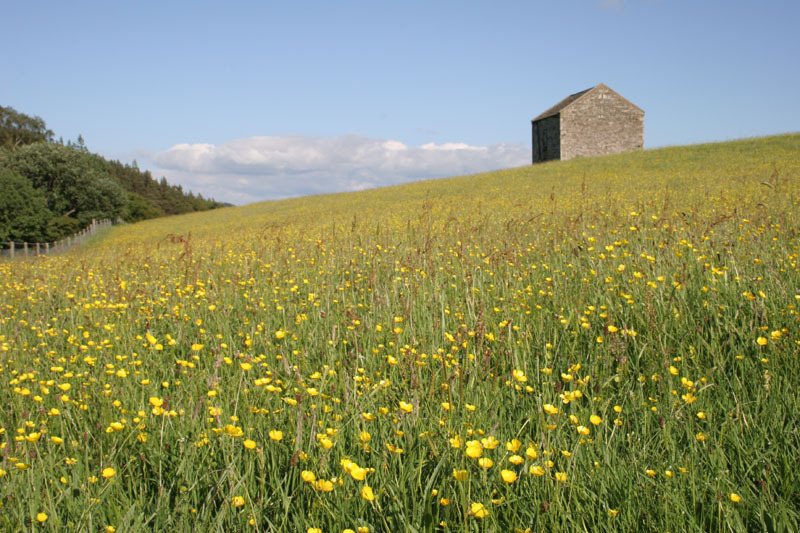 It functions as a farmer led alliance of hill farmers and is supported by the two National Park Authorities and three Areas of Outstanding Natural Beauty (AONBs) in the Northern Upland Chain Local Nature Partnership (NUCLNP). The Panel encourages discussion and seeks agreement between Defra, agency staff and farmers that benefit the farming community and the delivery of public benefits. To provide a voice for hill farmers from Northumberland, North Pennines, Nidderdale, Yorkshire Dales and the Forest of Bowland. 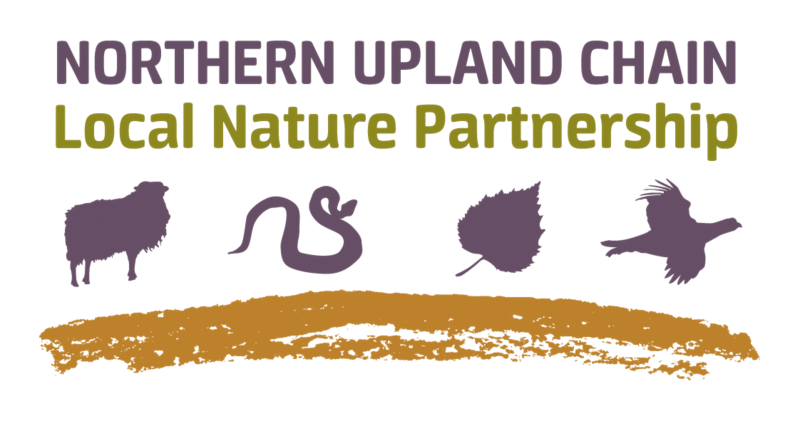 To promote the distinctiveness of the Northern Upland Chain and its farming communities. To promote the beneficial environmental by-products hill farming in the Northern Upland Chain provides. To facilitate the exchange and dissemination of information. To encourage and support the next generation of hill farmers. To collect the evidence to support these objectives. 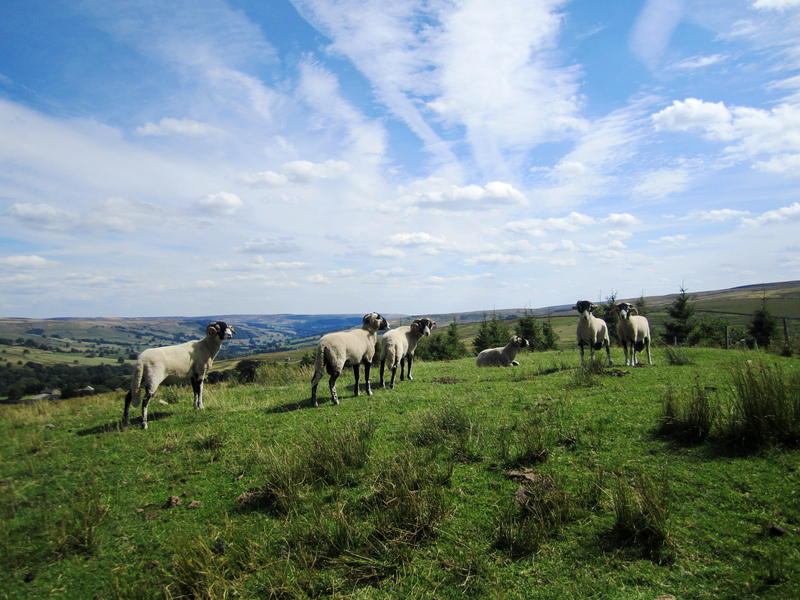 The Panel’s Membership comprises hill farmers from across the area covered by the NUCLNP. An Interim Panel of farmers established in June 2016. The Interim Panel decided to include representation from the two National Park Authorities, three Areas of Outstanding Natural Beauty, Natural England and the RSPB.